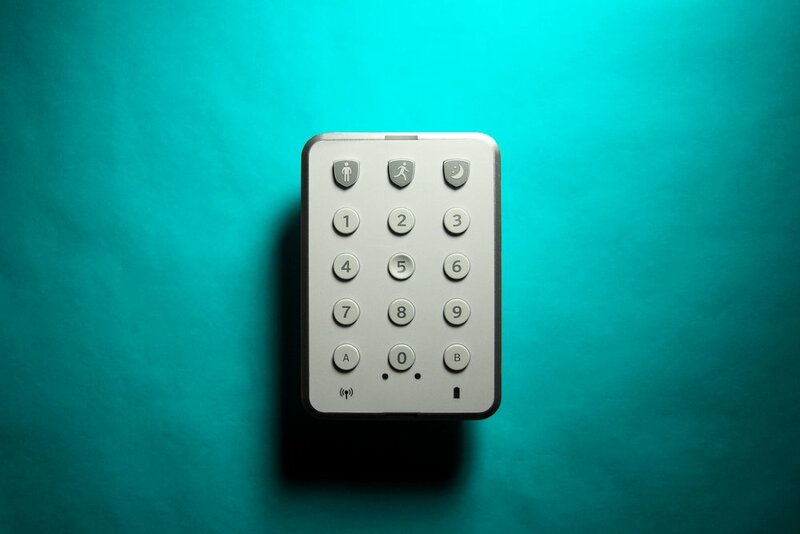 This is the Comcast Xfinity Security Keypad which I designed that is part of the Xfinity Home Security product line. The Keypad that I was tasked with designing was part of an effort to update Comcast's hardware products to make them not only look nicer, but also make them more intuitive and easier to use. Defining the affordances of Comcast's new design language began from examining how the product would function and be interacted with at the most basic level. I started looking at every part of the product to understand ways to simplify it to give the user a better overall experience. It started with sketches, moved to 3D printed forms which were evaluated by focus groups, and finally became a finished product which is currently being used in a vast number of people's homes. Here’s a short video showing the product in more detail.